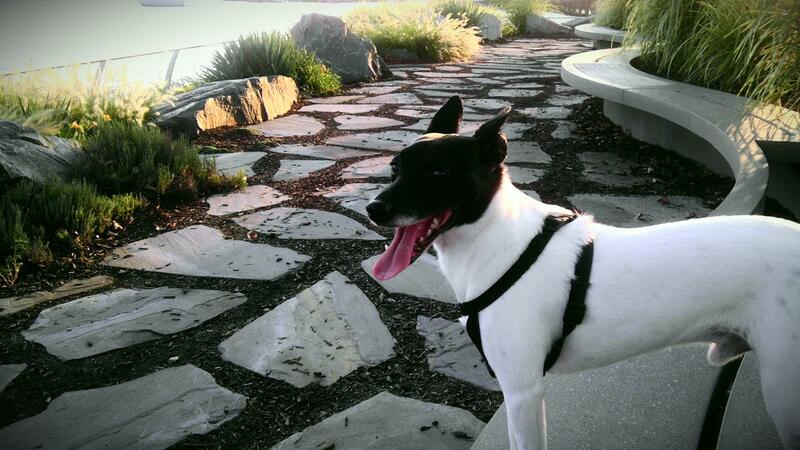 The link below features an interview with Cindy and Lee about the neighborhood! The annual elections for Representatives to the Fort Lincoln Civic Association’s Board of Directors are this Thursday, May 15, 2014. Representatives are elected from each residential sub-community (housing cluster) within Fort Lincoln to serve on the Board (i.e. Reps for the Villages @ Dakota Crossing, Dakota Crossing, Washington Overlook Apartments & etc.). For more information on nominations as well as the duties and responsibilities of the position please contact Roy Pearson. 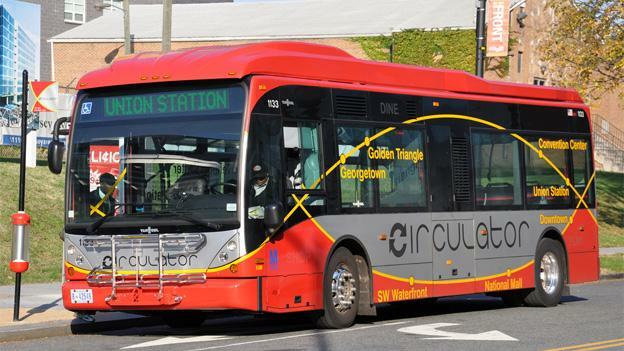 If you are interested in Circulator Bus Service between New York Ave Metro and Fort Lincoln Please come out and voice your concerns! 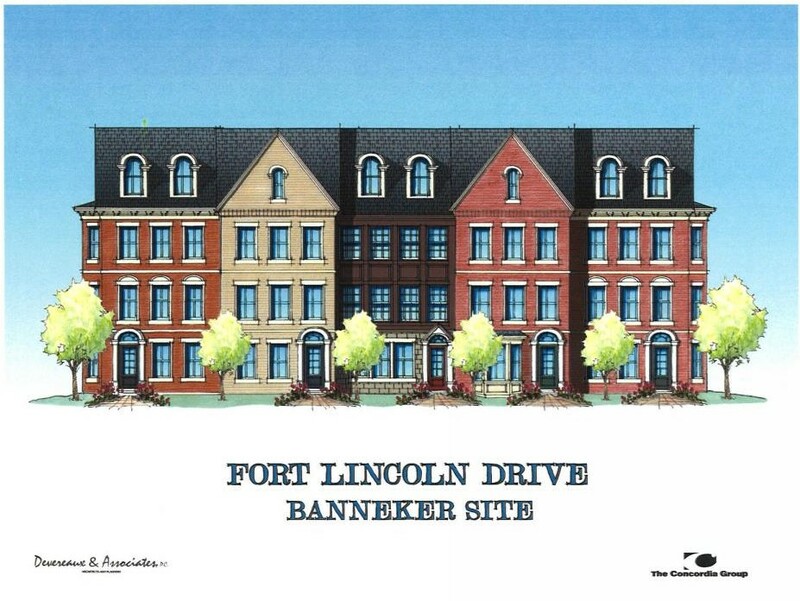 Banneker Site Town Homes – Permits are in for the 42 Townhomes at the Banneker site which borders Fort Lincoln Drive. According to sources at the Concordia Group the project is progressing as planned and site work is slated to start around mid-year 2014. During the FLCA meeting last year, the Developers noted that these will be the premier homes of Fort Lincoln, featuring roof top decks, high-end exterior surfaces and interior finishes, as well as breath taking views of the city. Prices were thought to be in the Upper $500,000 to Lower $600,000 range. New Apartments? – During the heavy snow fall last week I did notice that drilling was taking in place in the wetlands Area along Hurston Lane. This type drilling typically means that test bores are being taken to analyze the soil conditions for construction of a road or building structure. It is possible that the construction of the Apartments is starting soon, I will need to research a little further. Shops at Dakota Crossing – Lowes is apparently still on, however, due to the amount of remaining earthwork, will start once weather conditions improve. Will keep my fingers crossed there. Due to the recent grocery store saturation within proximity to the Shops at Dakota Crossing ( Costco, Shoppers, Wal-Mart, Giant, Whole Foods, &etc.) 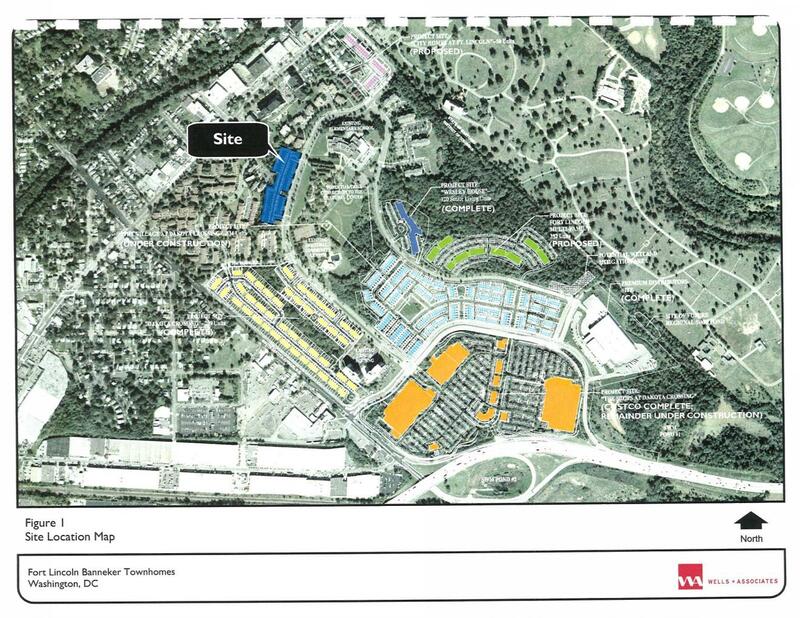 it’s not likely that the 3rd large retail space will be a grocery store. The vendor selection is still not finalized however, it is likely to be a Fitness Center Tenant. I will get with Bob King (ANC Commissioner) to start posting polls for what types of smaller retail residents would like to see to be able to influence the decisions for that retail. However, as we all know the decision ultimately falls with the Developer and market conditions. The map below shows the current master plan for Fort Lincoln.